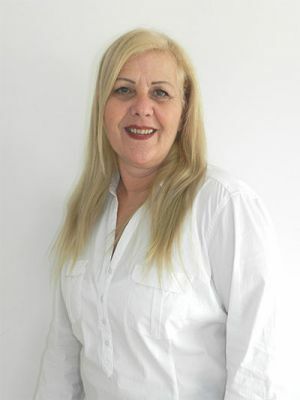 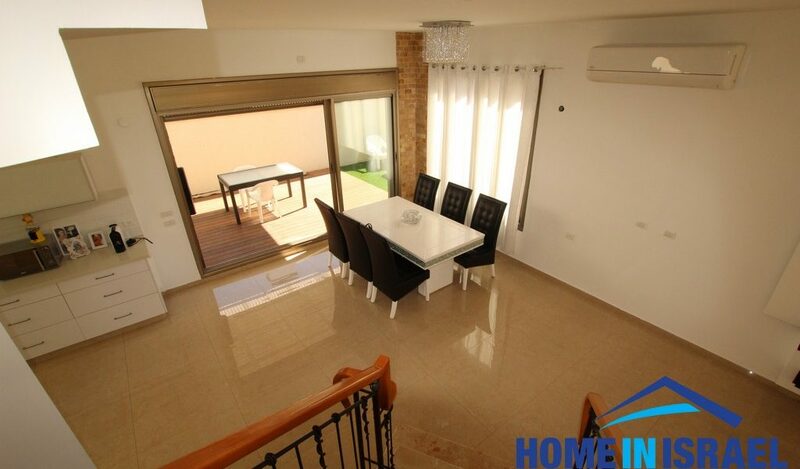 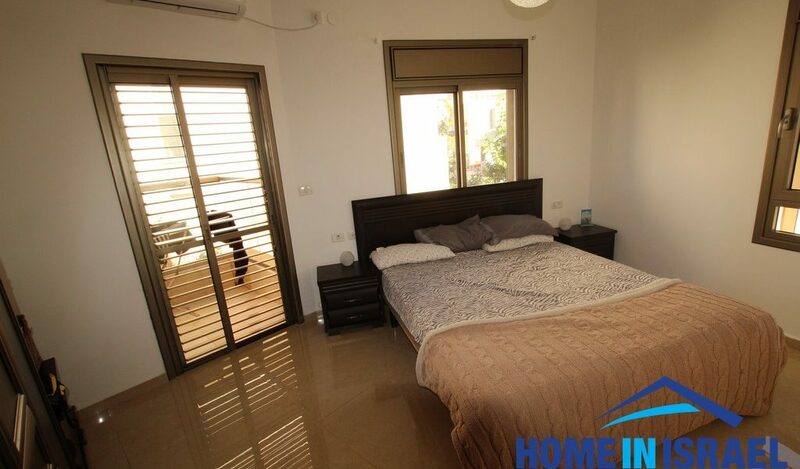 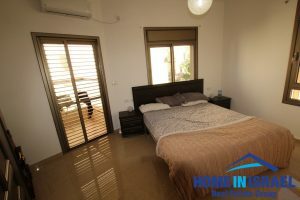 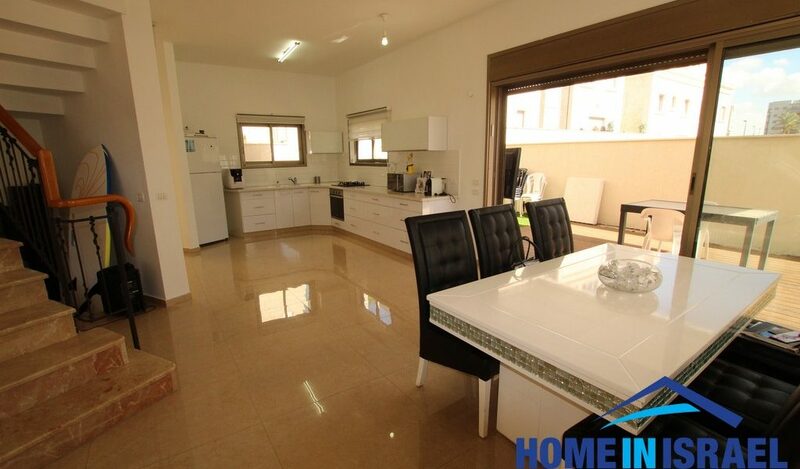 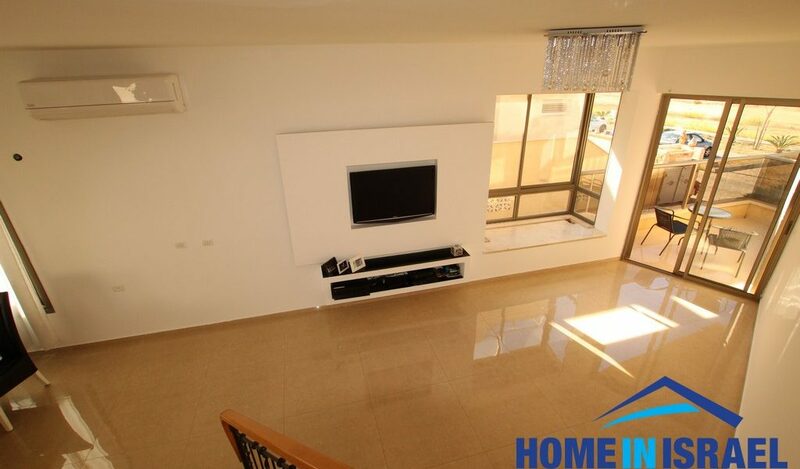 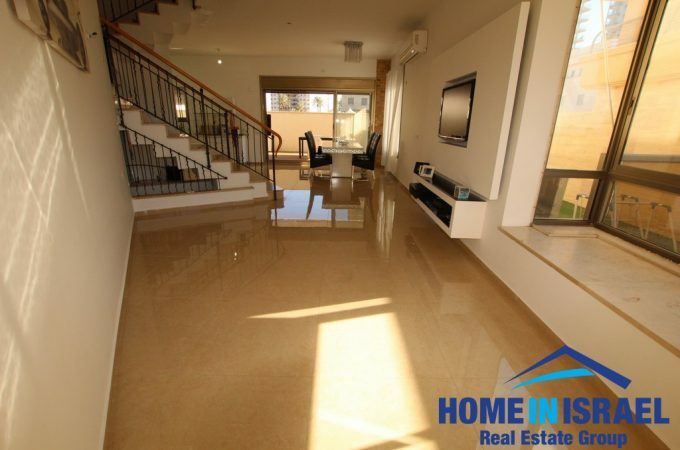 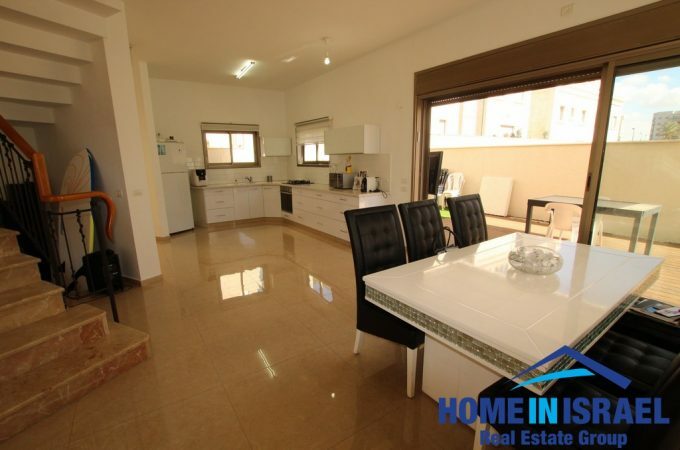 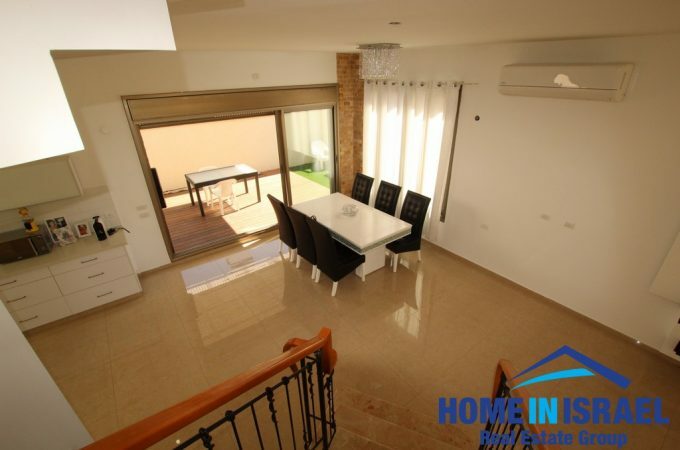 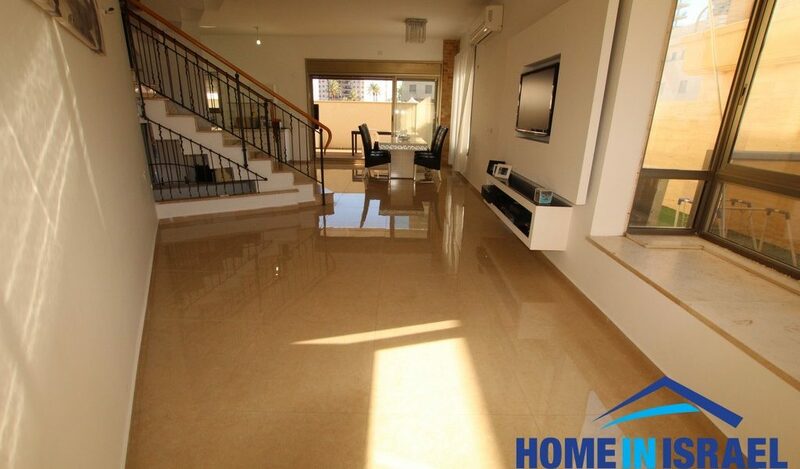 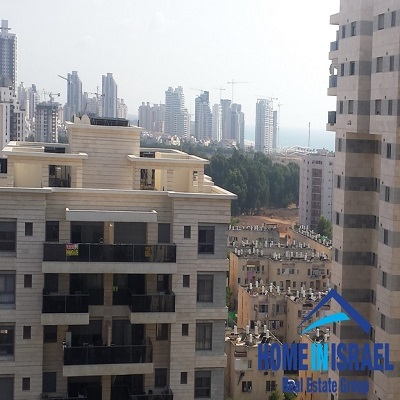 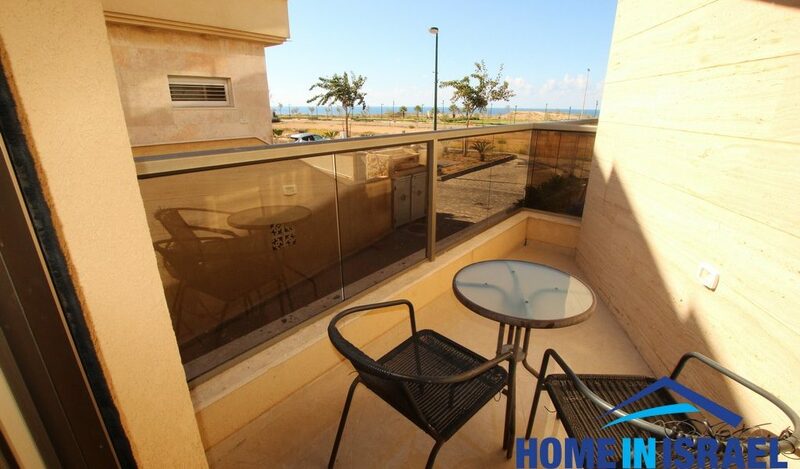 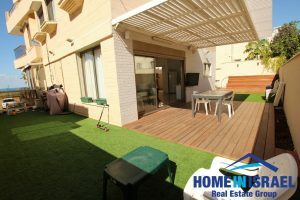 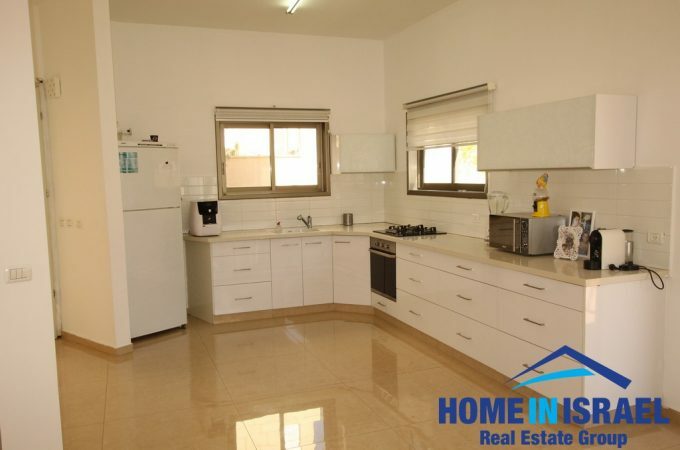 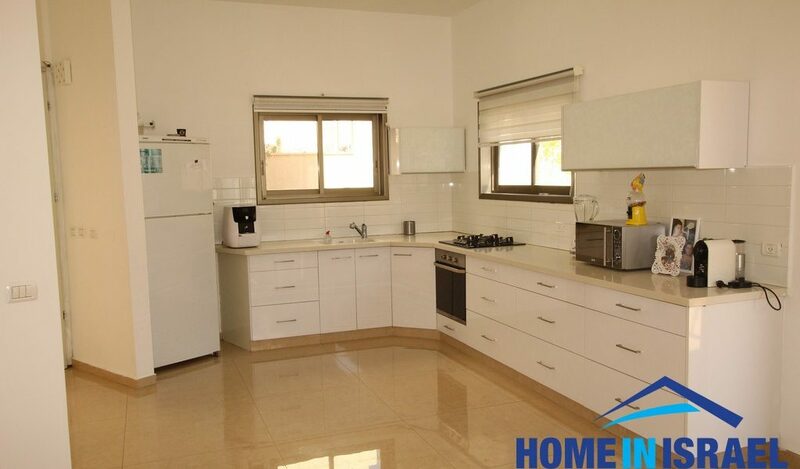 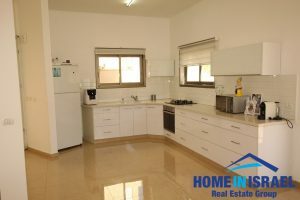 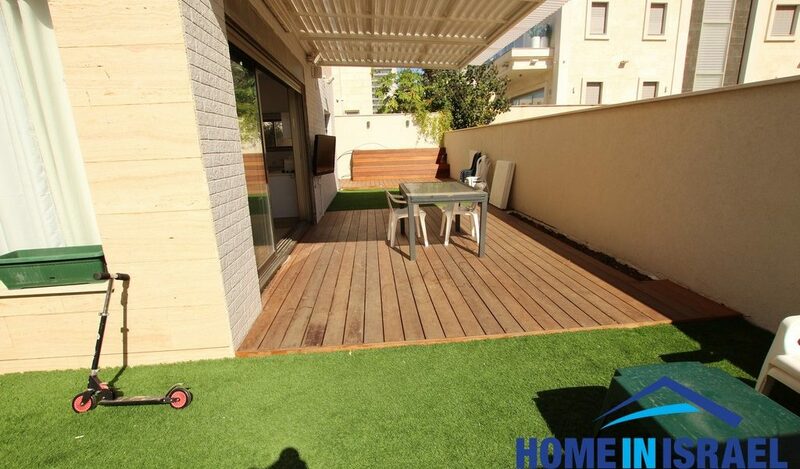 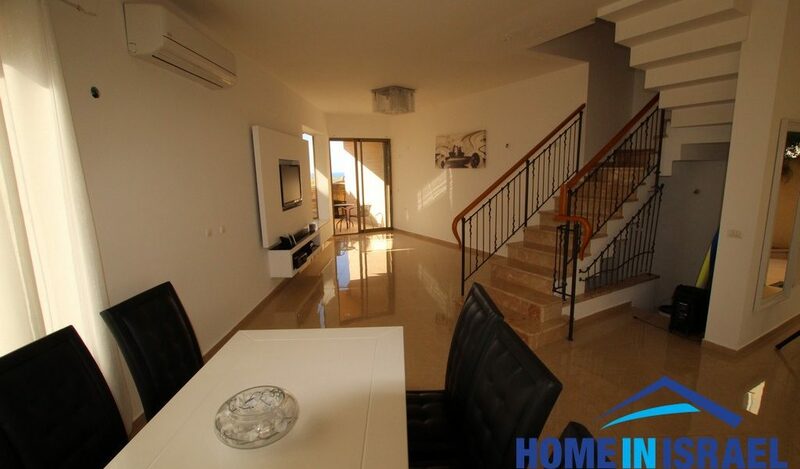 In the South Beach area of Netanya on a quiet street a 176 sqm cottage for sale. 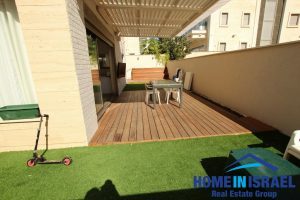 There are 3 bedrooms on the same level and there are 3 levels in total including a 2 room basement with a separate entrance that can be rented out. There is a 50m roof terrace with good views. 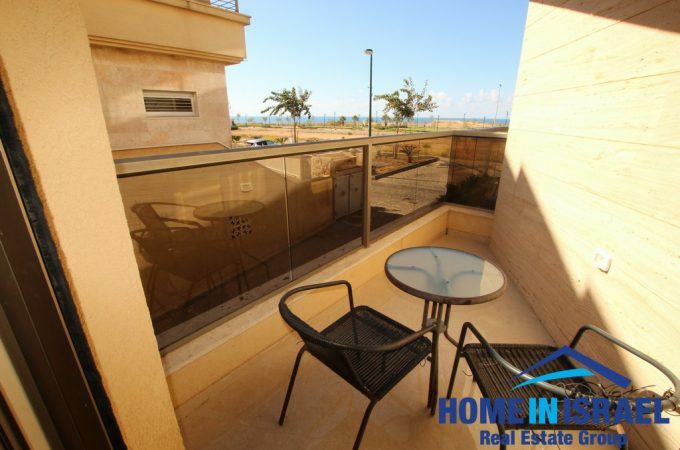 Each bedroom has a small balcony. 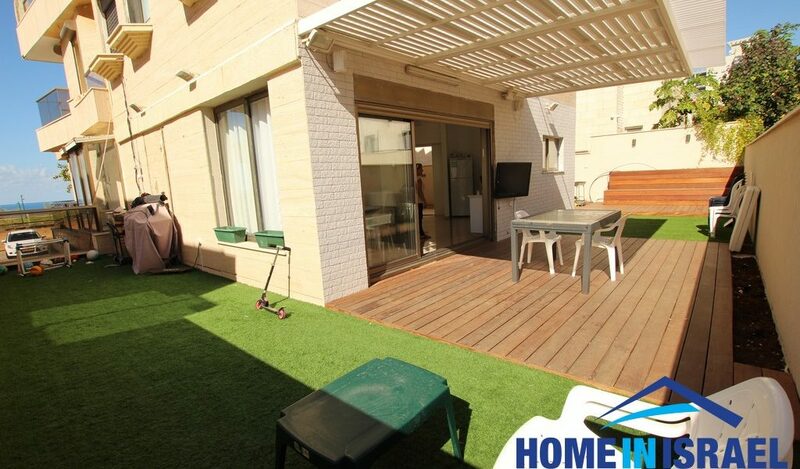 The 100m garden has sea view and there are electric blinds throughout the house. 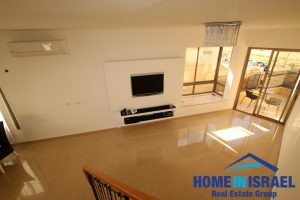 This home is very well priced.